This is Brian, age 2 1/2. 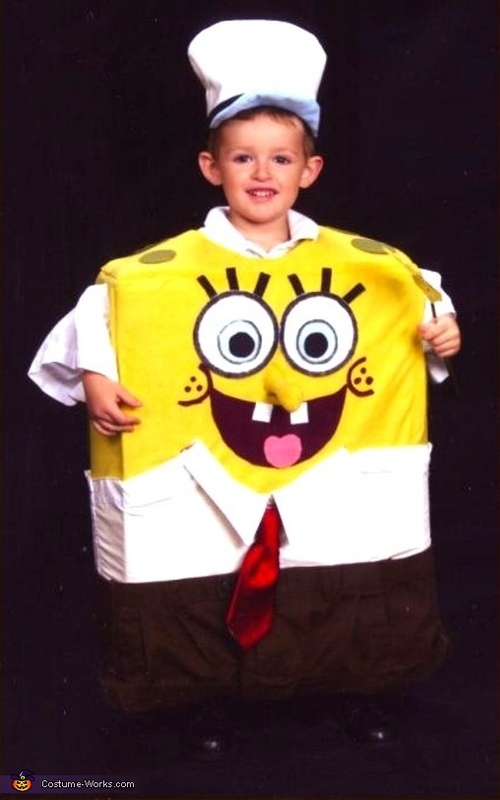 He is SpongeBob SquarePants. Brians Mom, Eileen, made this Costume. Best of luck to You, Brian and Lucian.